History has shown us that a lack of hurricane awareness and preparation are commonplace among hurricane disaster stories. By understanding your vulnerability ahead of time and what actions should be taken, you can drastically reduce the aftereffects of a hurricane disaster. For this installment of our series, we’re going to focus on something virtually no business can function without – Voice Communications! Where do telephones, voice over IP (VoIP), cell phones, and other general voice communications fall on your list of disaster recovery priorities? How dependent is your business on them? In our recent blog entry titled “Preparing Your Mission-Critical Functions and Risk Assessment” we stressed the importance of listing which business functions are the most vital to the survival of your company. Fortunately, unlike the costly proposition of having something akin to backup transportation, there are more cost effective and abundant alternatives to the telephone – and alternatives to those alternatives. 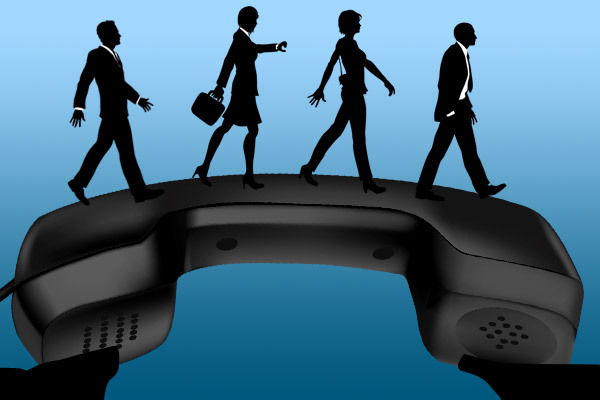 Many businesses rely heavily on voice communications. Should the unthinkable occur and your personnel aren’t able to access those lines, how would your business continue? Landlines and cell towers are typically the most vulnerable communication utility that are affected by disaster. What’s more, circuits can be easily overloaded and made busy by people crowding the system. Text messaging is effective if circuits are bogged down with high call volume during an emergency, albeit a slower conversation. Email can be used from anywhere there’s an internet connection, assuming you’re able to access your company mail server from the outside. Emailing from mobile devices are subject to the status of your wireless carrier’s network during an emergency. Social media is emerging as a reliable means of mass communication. Building your following, particularly among your customer base, can allow this to be a powerful tool when widespread communication is vital. Answering services allow calls to be forwarded to an off-site party, which may be crucial if the structural integrity of your business has been compromised. 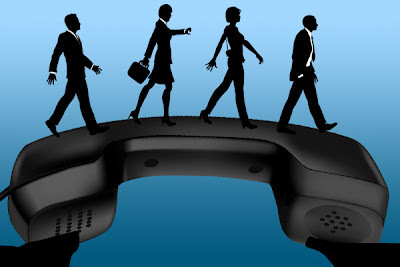 VoIP enabled phones may offer the flexibility to be unplugged and moved to another location while still retaining the same phone number or have your calls forwarded to an alternate number depending on the configuration. It doesn’t use traditional phone lines, but a remote network server that can support phones in off-site locations. Assuming your VoIP system hasn't been damaged it should be possible to use a standard web interface, remotely access the VoIP system, and reconfigure employees at the new work site. This system requires minimal overhead and startup costs and is now being utilized by a number of companies in their everyday use, as well as a vital component of their business continuity plan.